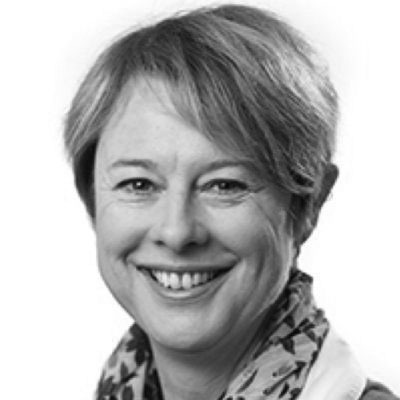 The 13th Henry Parkes Oration will be delivered by Dr Georgina Willetts in Tenterfield, NSW, on the topic ‘From Nightingale nurses to a modern profession: the journey of nursing in Australia’. Dr Willetts will trace the profession from its beginnings when nurse Lucy Osburn arrived in Sydney as superintendent of the ‘Sydney Infirmary’ in 1868, at Henry Parkes’ request. Establishment of the Nightingale schools for nurse training soon followed. 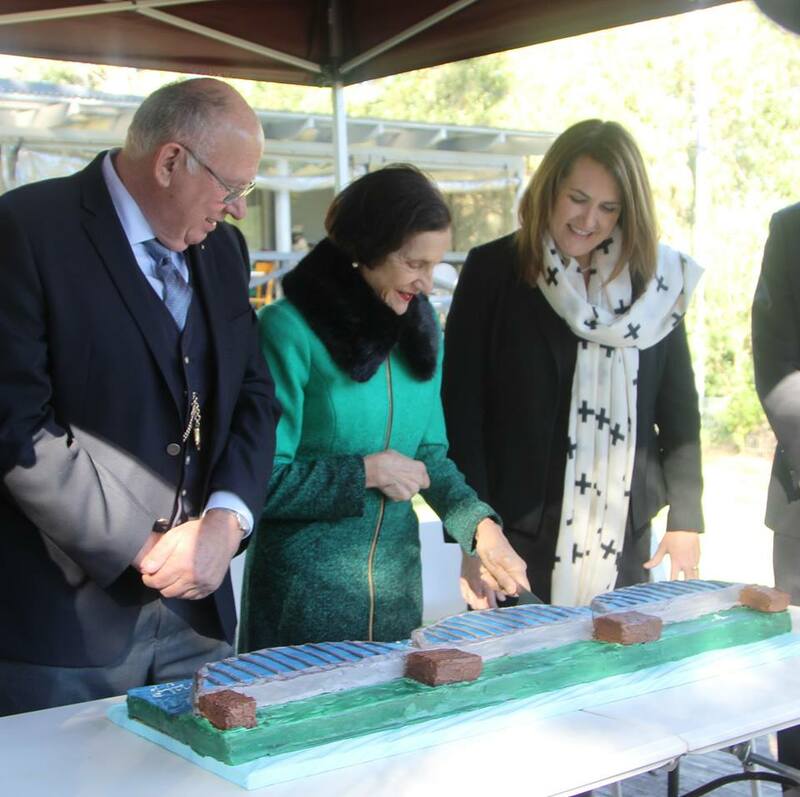 Parkes’ support and Miss Osburn’s dedication laid strong foundations, but the many challenges along the way have required new solutions and new approaches. As a descendant of Parkes as well as a distinguished nursing educator, Georgina Willetts offers a unique perspective on the development and current role of this vitally important profession. 2pm, Saturday 17 October 2015. Wednesday 27 May marks 200 years since the birth of Henry Parkes. Best known as the ‘Father of Federation’, Parkes rose from humble beginnings to become Premier of NSW five times, making significant contributions to democratic and social reform over four decades of public life, including the introduction of universal male suffrage, free secular education for children, the introduction of training for nurses in public hospitals, and funding the state’s first public library. 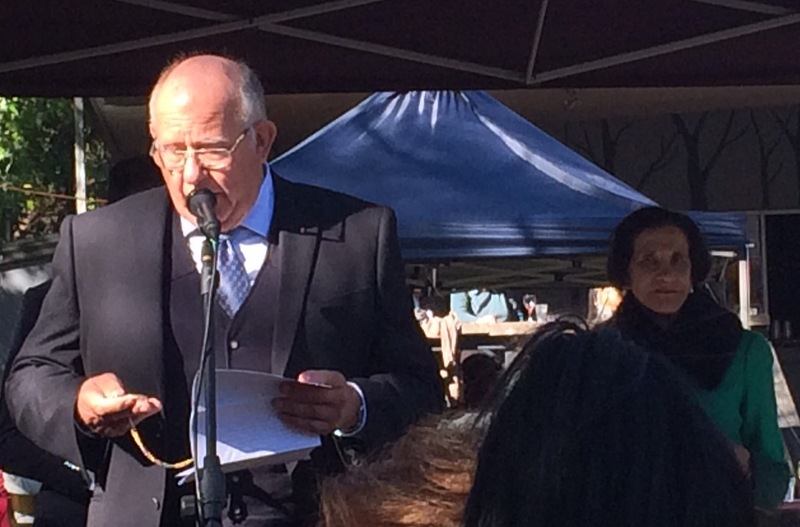 Parkes’ vision for social justice and equal opportunity infused his work. 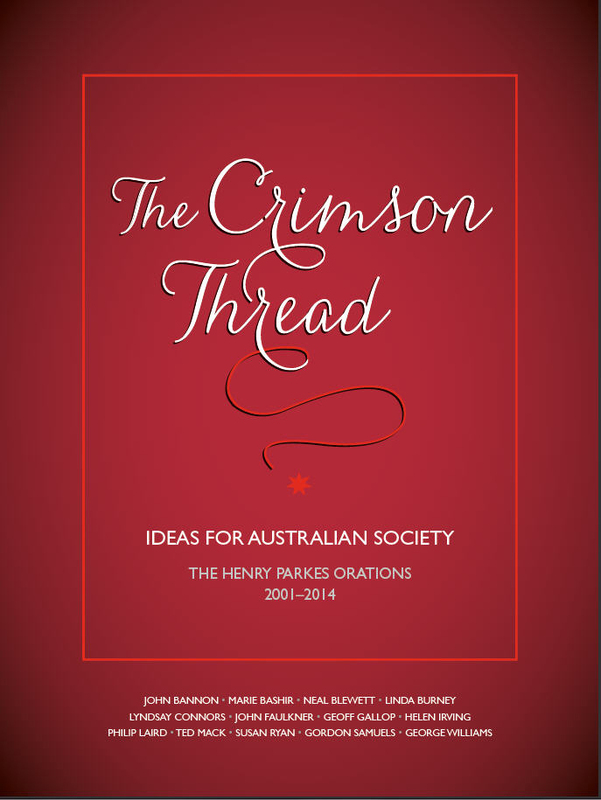 To commemorate the bicentenary, the Henry Parkes Foundation has released a new book, The Crimson Thread: Ideas for Australian Society. Published in association with ETT Imprint, it gathers together speeches by eminent Australians delivered for the Foundation since 2001. The Crimson Thread explores contemporary issues in the context of Parkes’ vision and achievements. The result is a diverse collection ranging across the shape of federal government, options for a republic, the continuing importance of public education to a healthy democracy, the challenges of a national railway system, social justice and constitutional reform, as well as evolving multiculturalism and the broader ‘crimson thread’ of kinship that is emerging to unite Australians today. Contributors are John Bannon, Marie Bashir, Neal Blewett, Linda Burney, Lyndsay Connors, John Faulkner, Geoff Gallop, Helen Irving, Philip Laird, Ted Mack, Susan Ryan, Gordon Samuels and George Williams. At a time when “democracy is drowning in distrust” according to John Faulkner, Australia needs to rekindle some of this spirit. Our 2014 oration, delivered on 25 July by the then Governor of New South Wales, Professor Dame Marie Bashir AD CVO, will be broadcast by ABC Radio National as part of their Big Ideas program at 8pm on Tuesday 28 October. 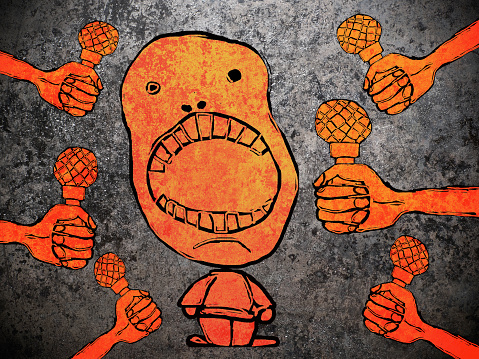 See the Radio National website.